We provide fine grade Gram Products that are developed from pure dried chickpeas. These chickpeas are organically grown that is without using any chemical fertilizer in the best farm. Our different varieties of Gram Products have high nutritional content due to which they are widely appreciated in the national and international markets. We ensure that our Gram Products are finely tested assuring their perfect quality, which further assures great taste. 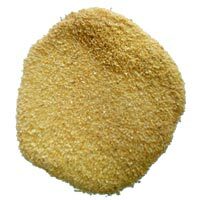 We are recognized as one of eminent Gram Grit Manufacturers in the national and international markets. Our Gram Grit is made from pure dried chickpeas that are cultivated in the finest farms. 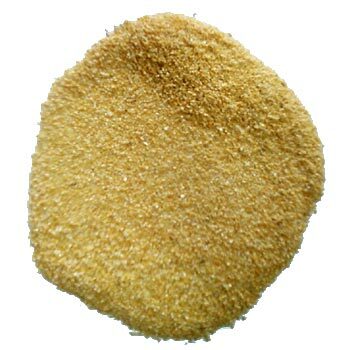 Our Gram Grit is available at the marketâï¿½ï¿½s leading prices. 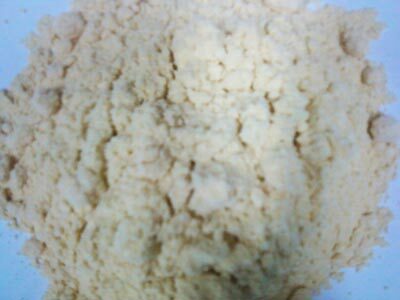 We are engaged in manufacturing high quality Gram Flour that is obtained from pure Grams. These Grams are cultivated in the finest farms and are organically grown thus they are free from unwanted chemicals. 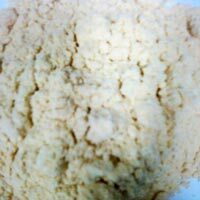 We offer Gram Flour at the most discounted prices in the Industry.